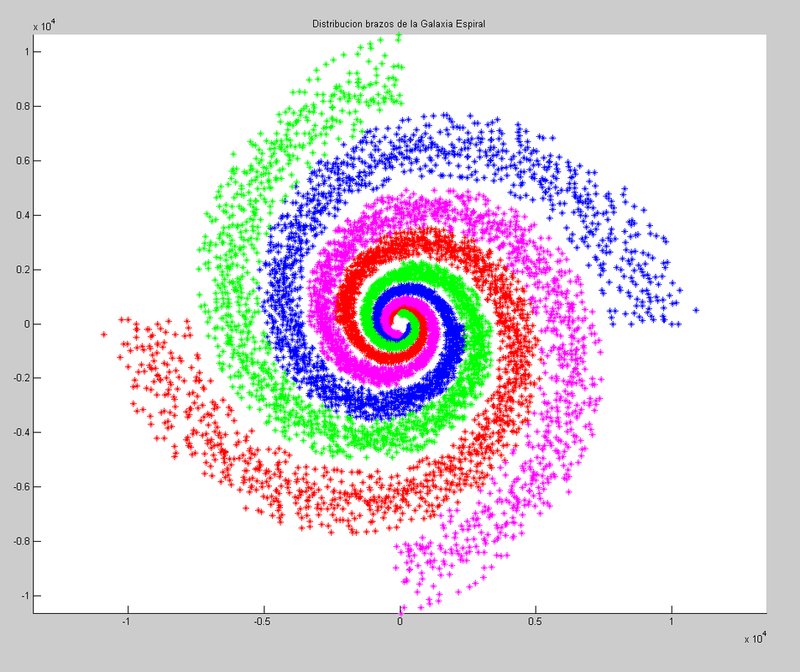 I am classifying the types of stars generated by the algorithm. 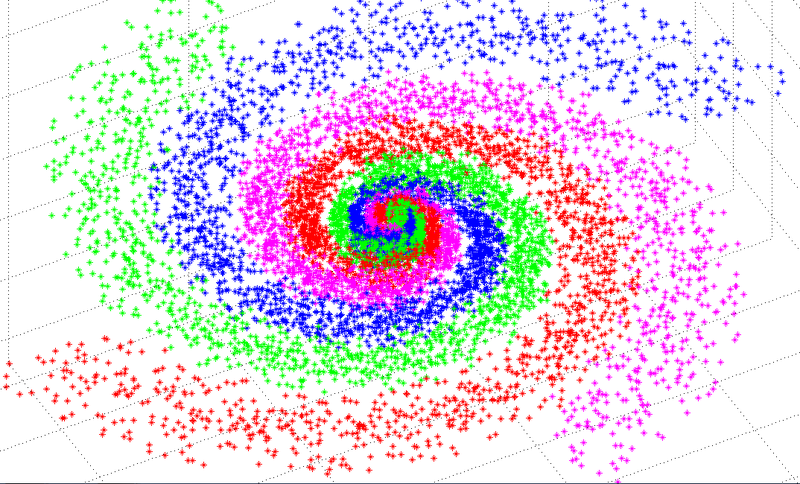 I follow the distribution of salt-Peter for being the most linear, to determine the mass of the different stars in the galaxy. When the star has a mass , I calculate its radius and luminosity depending on mass. With these data I calculate the effective temperature of the star and its main wavelength for assigning the color of the star. Reading through the forum I have several questions that I hope you can solve. Do you have some advantage using magnitude of 0-9? I use the star brightness in relation to the brightness of the sun. Can someone help me on what is the probability of red giants and blue giants. I have only taken into account the main sequence Hertzsprung-Russell Diagram. I do not know the probability of binary system, or if there is any relationship between the masses of the stars or luminosity of the system. Space Engine, generates systems with planets, I have the equations of the habitable zone implemented, but not what types of stars are more predisposed to planetary systems. Intuitively think that the stars with less than 0.6 solar masses has only systems with rocks and asteroids, and those exceeding 5 solar masses has no planets. If anyone wants to help or join the project is appreciated. I think you might run into problems with the forum rules, which states no advertising for internet projects. If this is open source it may be an exception but if it isn't you may have to delete your post. Moderators will give the final verdict. ok, I delete the post if it is a problem but only asked questions about distribution astronomical stars and a question about the operation of Star Engine and uses the magnitude 0-9 of the star brightnes. Not advertising, I don't have web or host and I'm just working on algorithms and if someone likes the idea also share codes. OK, I was clarifying what this was for myself as well. I think the game looks pretty cool. On the magnitude scale vs. sun brightnesses, magnitude is a more well known scale, and most objects are going to be a few orders of magnitude dimmer than the sun, so you would get brightness measurements like 0.012543 and 0.02342. One is brighter than the other, but takes a little more thought to figure out how much brighter. That's all the help I can give, good luck on your project and I look forward to seeing more about.